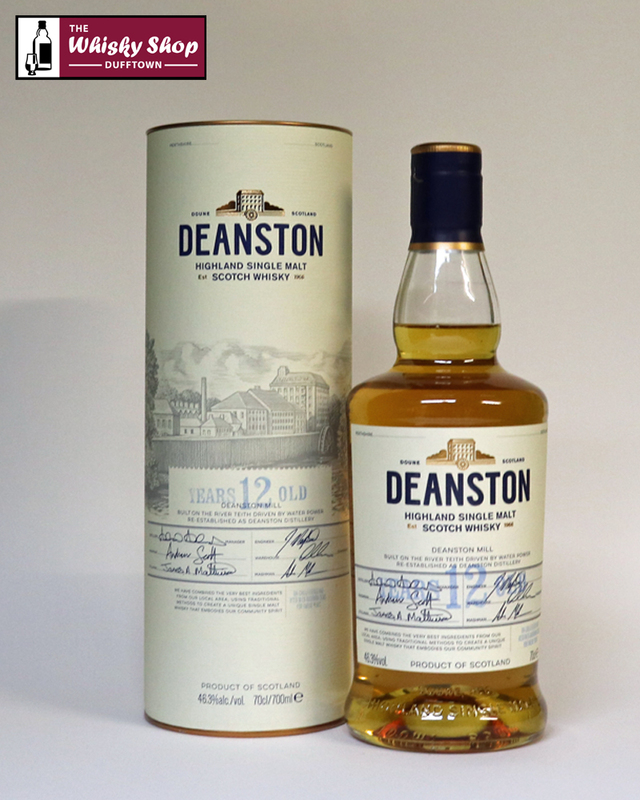 Distillery: Rounded & integrated, heather honey characteristics of Deanston, creamy caramel, vanilla, sweet oak with hints of citrus & gingerbread. 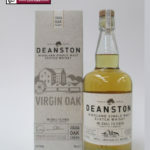 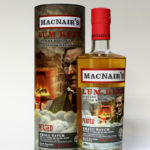 Distillery: Rounded & creamy with soft vanilla, heather honey, hints of sweet oak, citrus and a sweet maltiness. 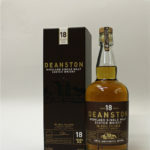 Distillery: Satisfying, clean and dry with honeyed fruits and gingerbread.